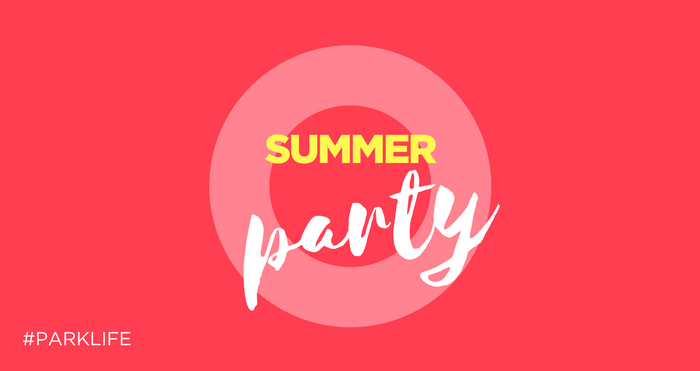 The Park’s Summer Party 2018! What better way to spend your lunchbreak than at the Fun Fair whilst enjoying complimentary food and drink? It’s that time of year again when all the people on the Park are invite to join the Park’s management team for the annual Summer Party. This year promises to be bigger and better with lots of rides including last year’s popular ones: Crazy Bulls, Miami Fever, and Freak Out! There will also be games stalls to enjoy, and for our nursery children, a bouncy castle. Delicious food will be served up too. Plus a variety of soft drinks. Read the Summer Party Poster.